Mario’s, Europe tour, Concert of Colors, and a new deal! Â This is a very special night at Mario’s Detroit – not only will this be the first time a rock band has played the original Mario’s location, it is also dedicated to Dennis Cooper, a dear friend of the band who recently passed. Please come out and join the Carolyn Striho Group & friendsÂ to celebrate his very colorful life. Even if you did not know him, it’s a great opportunity to witness Detroit musicians at their finest, have some fantastic food and wine, and be a part of the comaraderie of what makes our Detroit music community such a cohesive family. HOME FROM “ENCHANTE” TOUR OF EUROPE! Don Was Detroit All-Star Revue from Concert of Colors NOW on My Damn Channel!! Back in July, Carolyn and band had a blast as one of the featured acts in theÂ Don Was Detroit All-Star RevueÂ at theÂ Concert of Colors in Detroit.Â It took some time to edit, but it was well worth it — their performance of “Enchante” with Don Was on stand-up bass is finally up onÂ Don Was’ section on My Damn Channel.com! Carolyn recently signed a deal with music publishing companyÂ North Star Media, based in Detroit and Los Angeles. North Star specializes in placement of music in films, television series, commercials and various other media outlets, on behalf of up-and-coming indie artists and more well-established acts. Carolyn joins the roster with the likes of The Go and Bruce Hornsby.Â You can view her artist profile here.Â Â So, what does this mean? 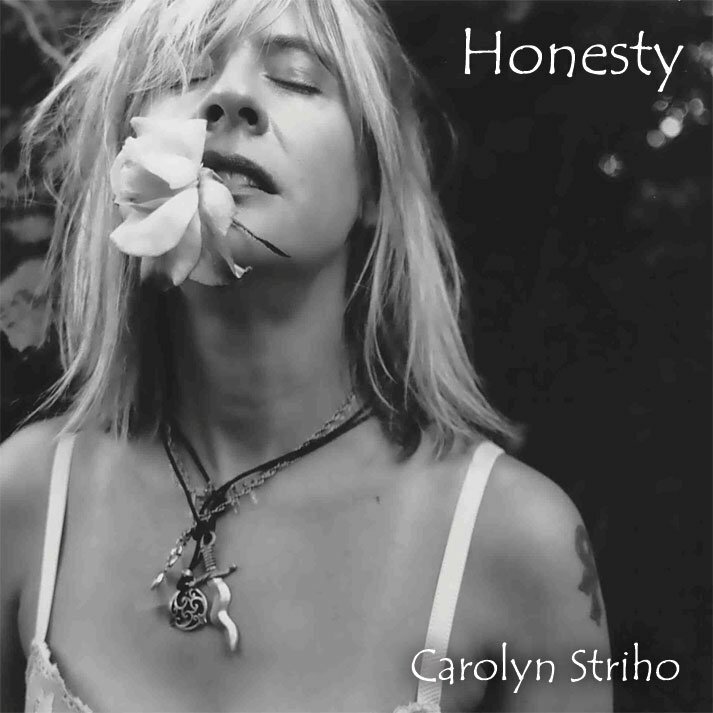 It means you literally NEVER KNOW where you’ll be hearing Carolyn Striho Group tunes next! You might be surprised, but we’ll try to give you a head’s up if/when we can! Thank you so much for the support, Happy Thanksgiving, and we hope to see you soon! !